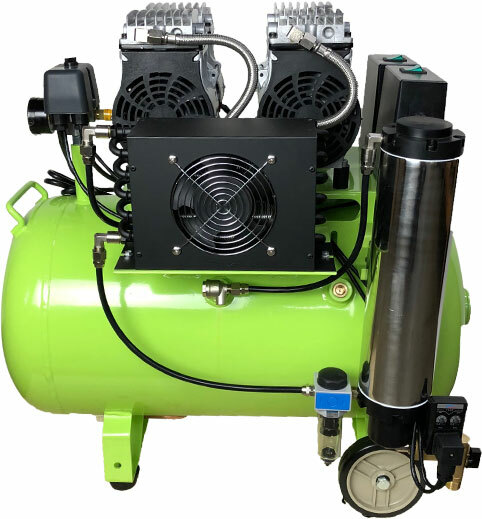 Arbe machine is proud to introduce its new line of Ultra Quiet & Oil-Free Air Compressors. 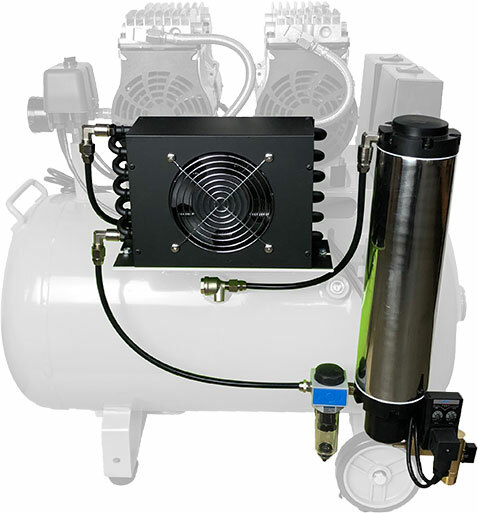 We have always held a high stand for our silent air compressors and these are no exception. These compressors have been engineered and built with the latest technology to provide high quality clean air for the dental markets. The Dual Head Ultra Clean Oil-less Compressor supplies 100% oil-free air to the dental office environment. The automatic high performance air drying system with auto-drain guarantees the delivery of clean, dry air to your dental office. 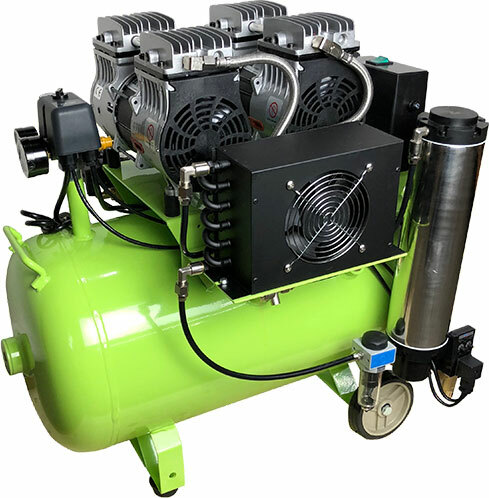 "Im very happy with our new Arbe Silent Air Compressor, it’s much quieter then all my other previous air compressors. I've already started recommending to my friends." Each Arbe Silent Dental Air Compressor uses the latest air-drying technology. 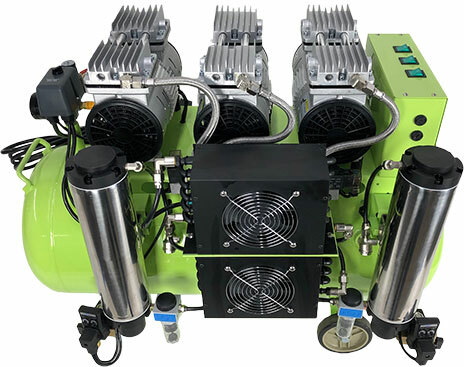 The system utilizes a dual drying process that incorporates an air chilling system along with a desiccant drying tower which produces high quality, clean and dry air making it safer for patients and for the equipment being used in the practice. 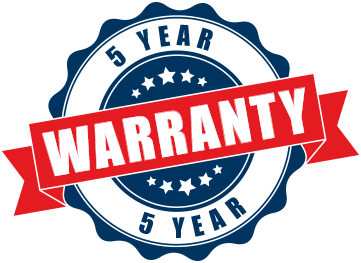 In the event that any part of the compressor should become defective within the 5 Year warranty period. Arbe Machine will provide the customer with a new replacement part free of charge.